Min-Kyu Choi has designed a beautiful solution to a fairly complex problem. 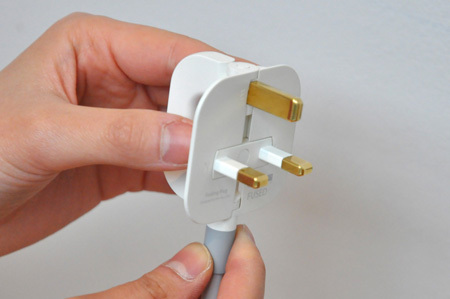 He has managed to create a plug for the UK three-pin plug system that folds flat. 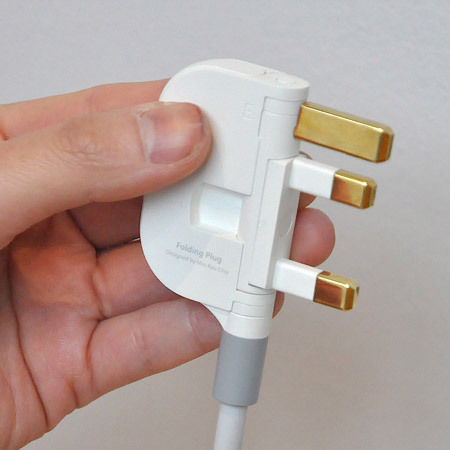 Even more impressive, the plug can be used while folded flat, so he also created a hub that can power three flat plugs at once. You can check out more photos and descriptions at Dezeen, and the head to Min-Kyu Choi’s personal website.